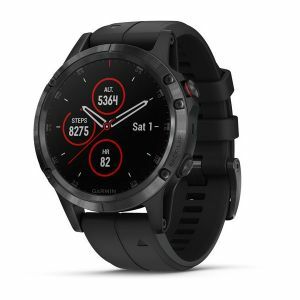 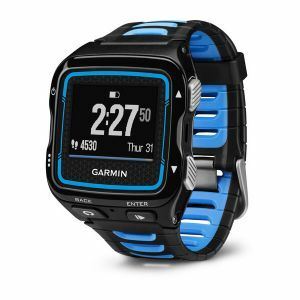 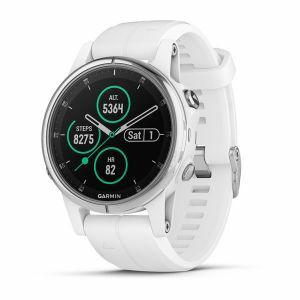 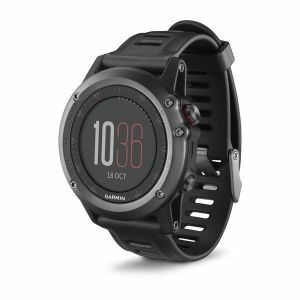 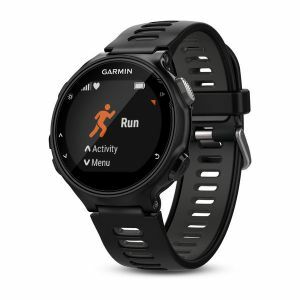 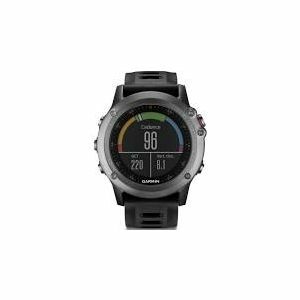 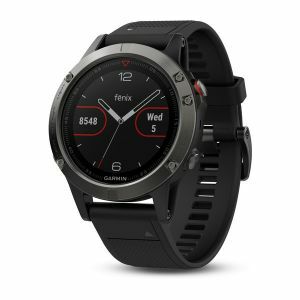 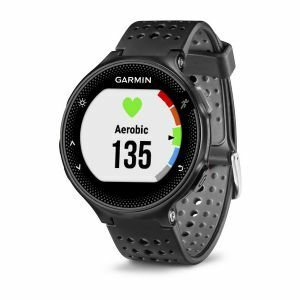 Sell or Trade in Garmin Fenix 5S Plus | What is it Worth? 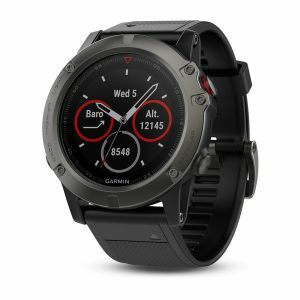 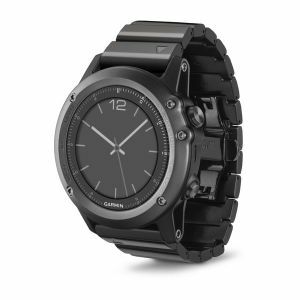 Sell or trade in your Garmin Fenix 5S Plus for cash with TechPayout. 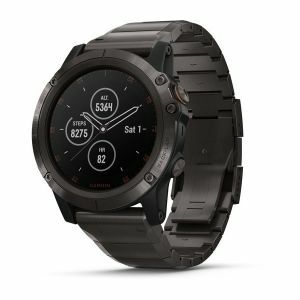 Quotes are good for one month once you check out. 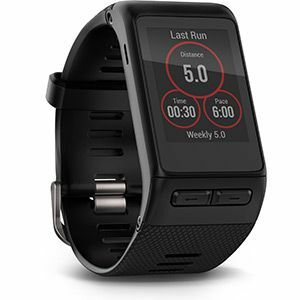 Item prices tend to decrease as the market releases new items. 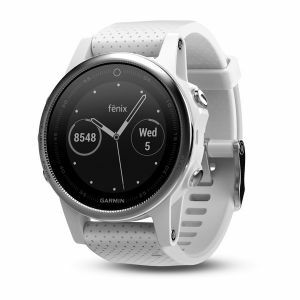 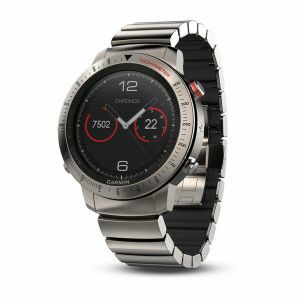 Sell your Garmin Fenix 5S Plus now and collect that cash!